Facebook on Tuesday issued a press release announcing it is buying Kickstarter-funded startup Oculus VR for approximately $2 billion in cash and stock. 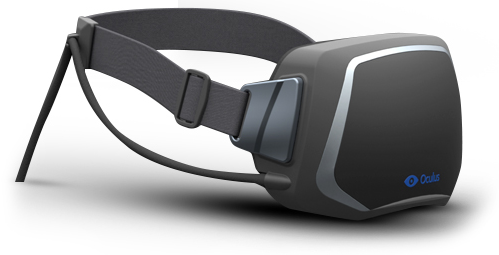 For those who have been sleeping under the rock lately, Oculus VR is the maker of the Rift virtual-reality headset. 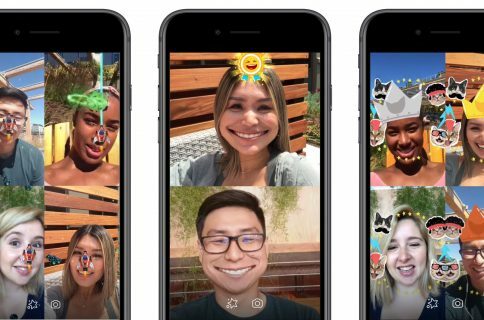 This major move reveals Facebook’s intent to make use of virtual-reality technologies, not long ago the stuff of science fiction. According to Facebook, the deal, pending regulatory approval, includes $400 million in cash and 23.1 million shares of Facebook common stock. But what’s Facebook going to do with Oculus’s technology? 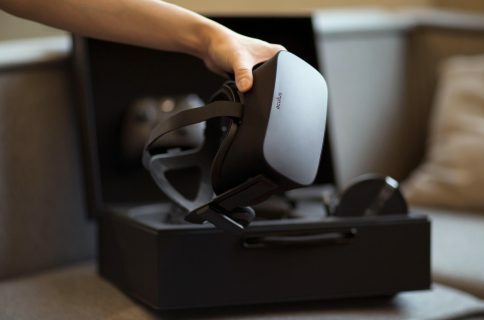 Facebook plans to extend Oculus’ existing advantage in gaming to new verticals, including communications, media and entertainment, education and other areas. Facebook is betting that virtual reality technology could emerge as “the next social and communications platform”. I have a hard time imagining myself communicating with people in virtual reality. 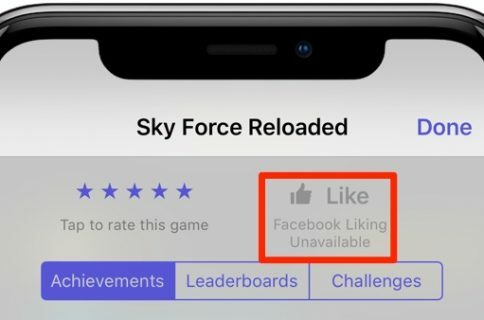 So a friend request on Facebook could soon be like this? 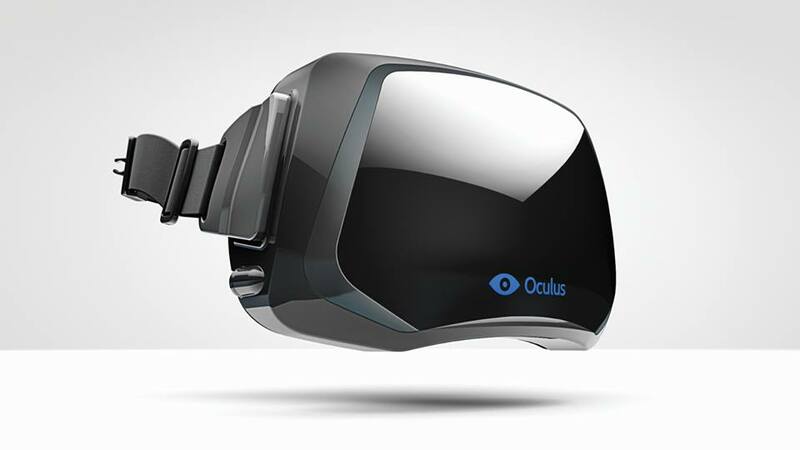 Oculus VR has received more than 75,000 orders for development kits for its virtual reality headset, the Oculus Rift, with the consumer version of the headset slated for release in late-2014 or early-2015. Oculus VR will continue development of the headset and operate from its Irvine, California headquarters. When you put it on, you enter a completely immersive computer-generated environment, like a game or a movie scene or a place far away. The incredible thing about the technology is that you feel like you’re actually present in another place with other people. People who try it say it’s different from anything they’ve ever experienced in their lives. I haven’t tried it yet, but will take Zuck’s word for it. Check out the headset in action. 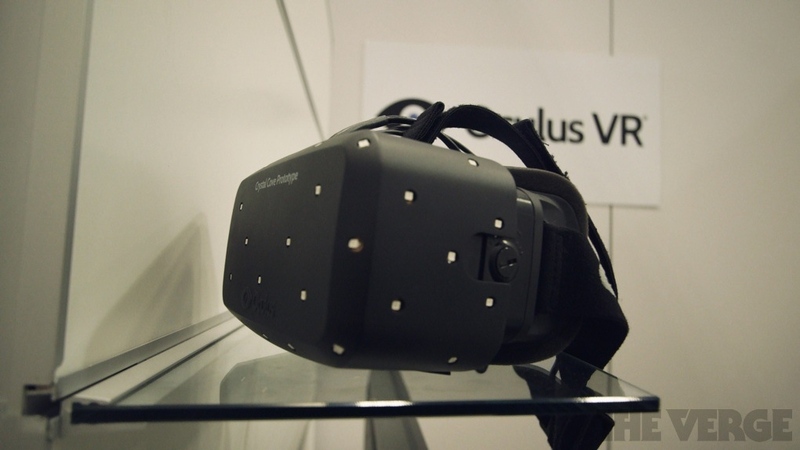 A more refined Oculus Rift prototype, code-named Crystal Cove and seen below, was demonstrated earlier this year. And The Verge’s hands-on video. The gizmo has a high-def OLED screen encompassing your field of view and reducing blur and latency substantially by using a technique called low-persistence-of-vision. And here’s another video with Aaron Souppouris trying out an art experiment that uses an Oculus Rift to put one inside the body of another person. 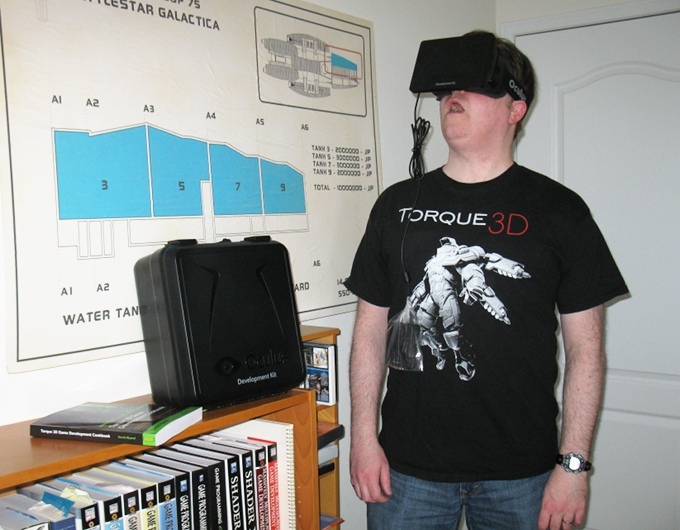 The device seems to have hit the ground running: there’s even a Tumblr resource for images of white guys wearing Oculus Rifts! The acquisition is expected to close in the second quarter of 2014. 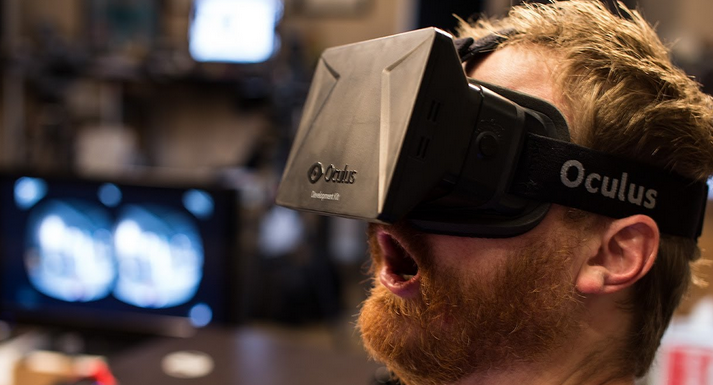 Is virtual reality really the next big thing in gaming and social?